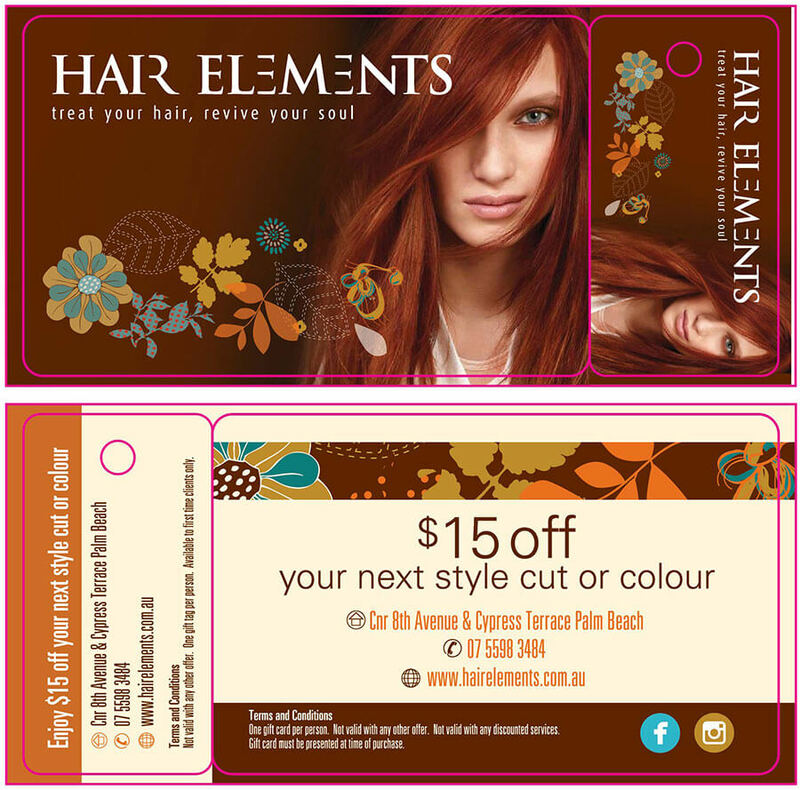 For only $80 you can be treated like a VIP at Hair Elements! You will also be privileged to various VIP exclusive promotions throughout the year. As a new client, we would like to welcome you and thank you for your business. We love referrals and greatly appreciate our clients spreading the word about our services. If you know someone who hasn’t yet had a Hair Elements experience, send them in with your referral gift tag and they will receive a gift card towards your next service. To show our appreciation, for every new client you send our way, we send you a gift card.